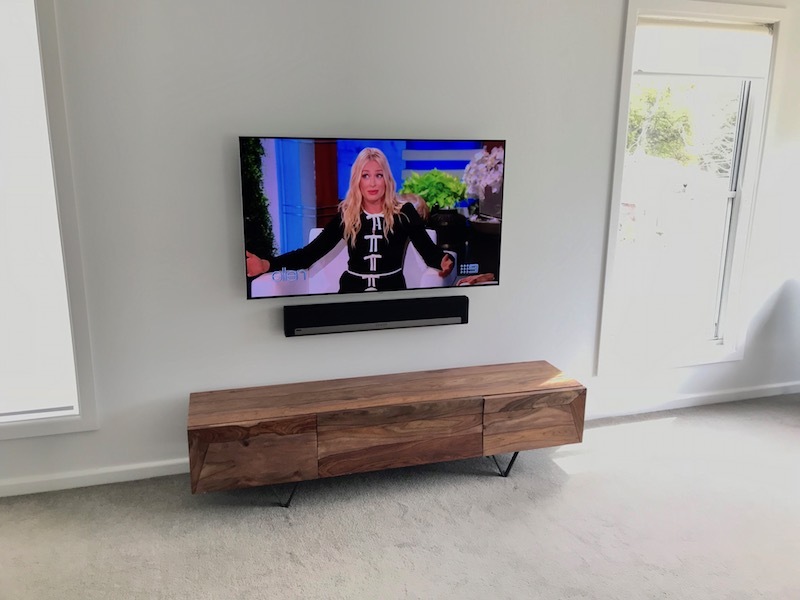 This customer purchased a new 55in LG smart television for the master bedroom in Cross Nest on the Sydney’s North Shore. 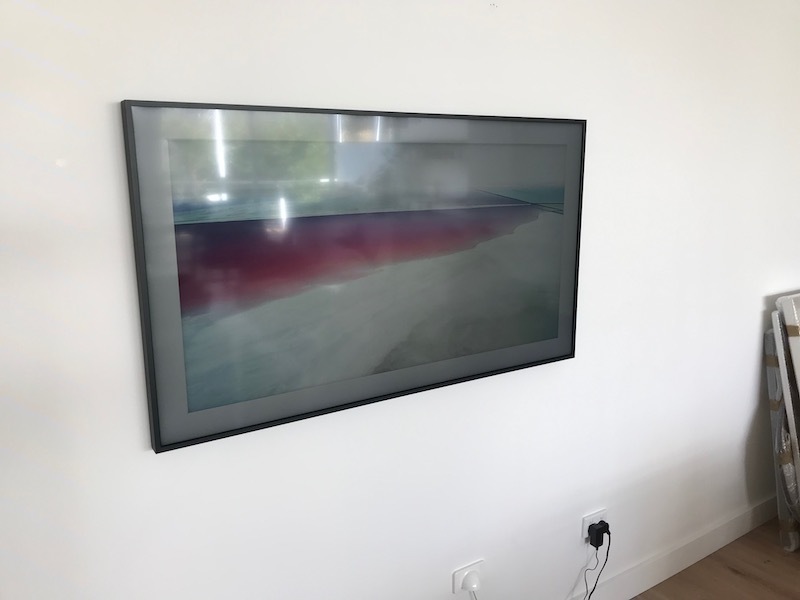 There was a power point already half way up the wall but no antenna point! 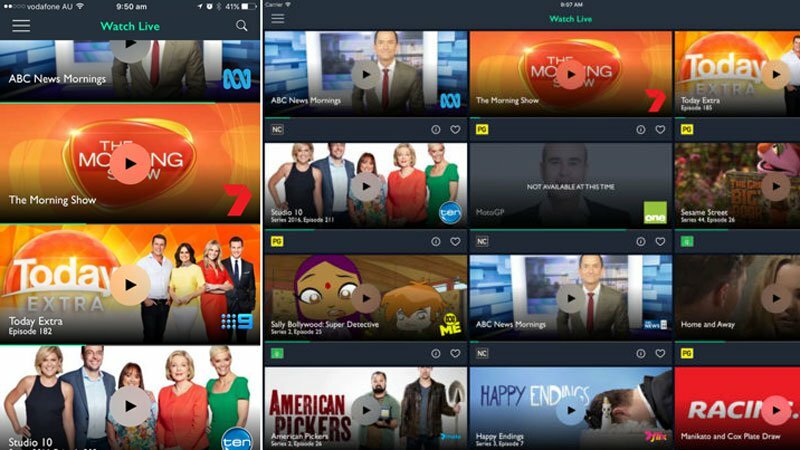 They mainly watch the streaming services Netflix and Stan. 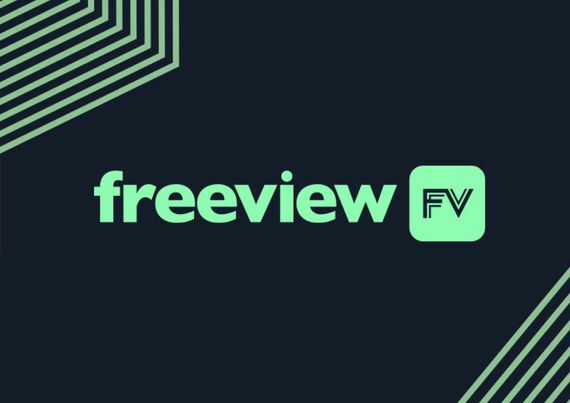 There is also an app available called “Freeview FV” to download on Apple TV to stream the free to air channels. 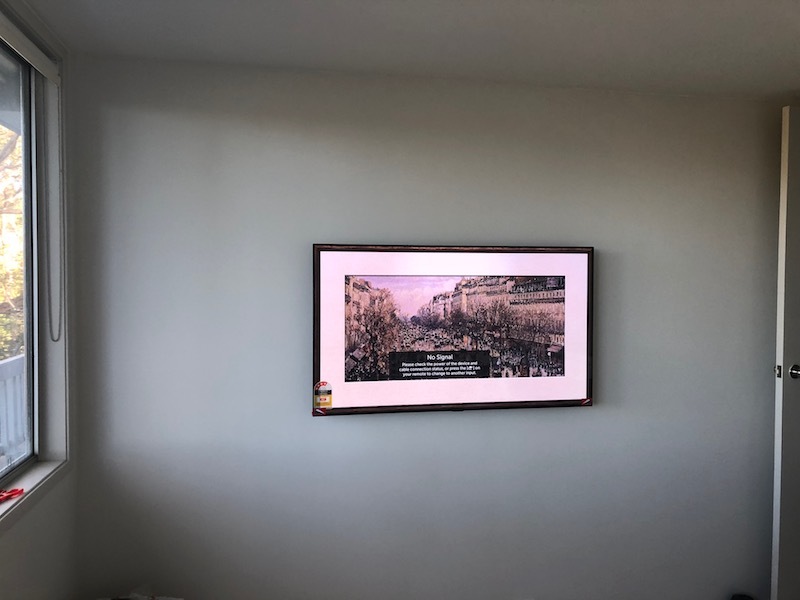 This was an easy option to get around the problem of not having an antenna point in the bedroom. 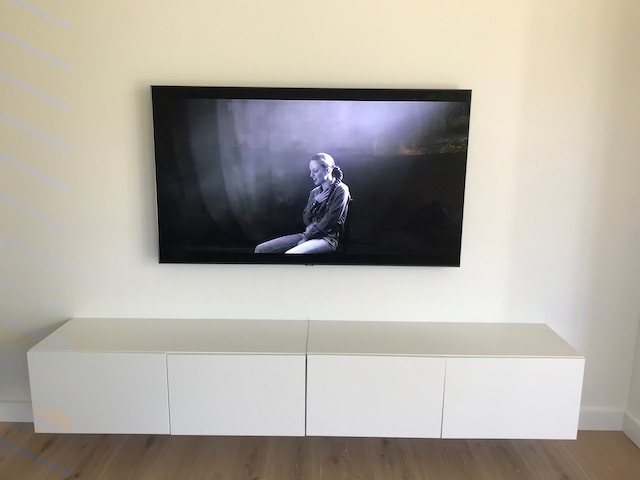 I used a universal wall bracket and mounted the tv at the customers desired height on the wall. 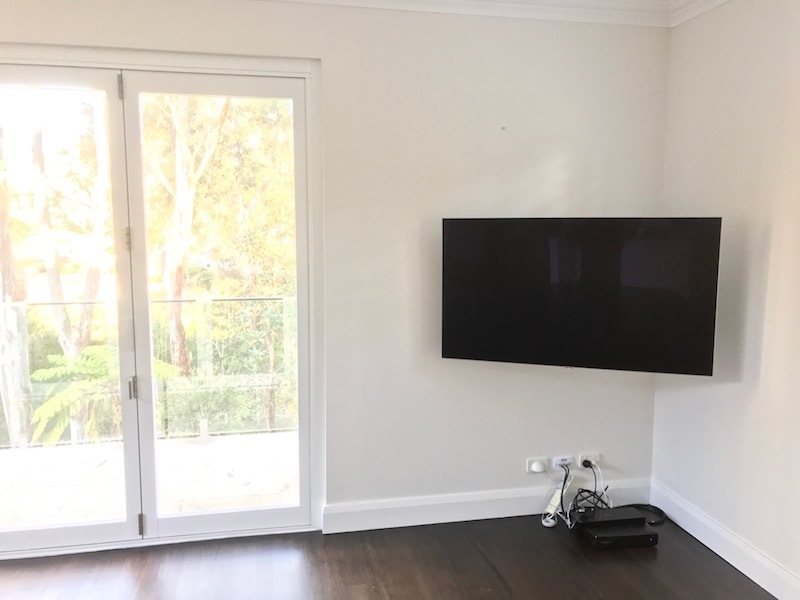 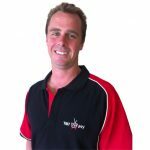 If you would like your tv setup, installed or wall mounted then call Peter on 0401202087. 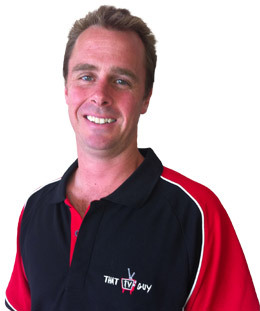 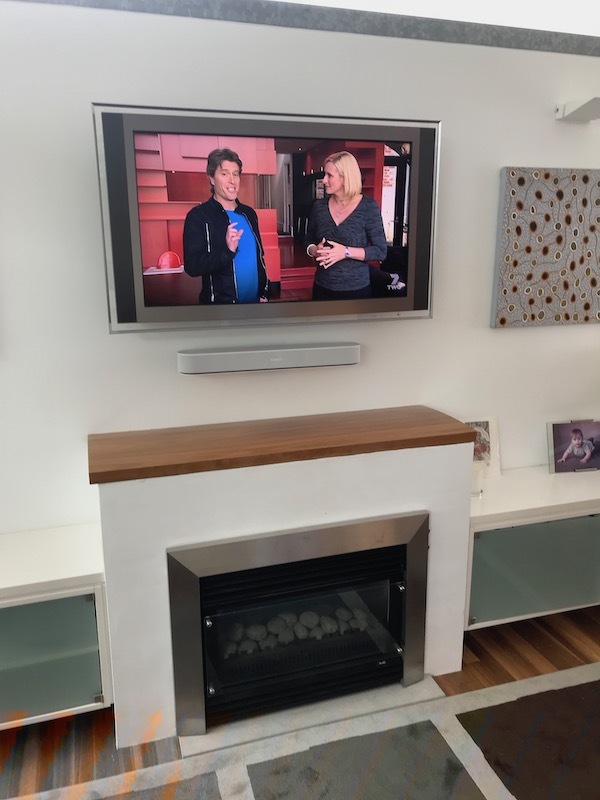 Peter does tv installations and tv wall mounting on Sydney’s Northern Beaches and North Shore.